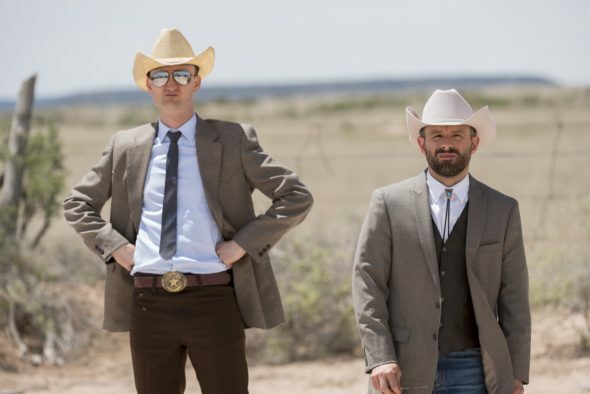 “What kind of a preacher are you?” AMC has released a new promo and photos from their upcoming series Preacher. Based on the comic book series by Garth Ennis and Steve Dillon, the supernatural drama stars Dominic Cooper as Jesse Custer, a small-town Texas preacher inhabited by a mysterious force. Ruth Negga, Joseph Gilgun, and Lucy Griffiths also star. 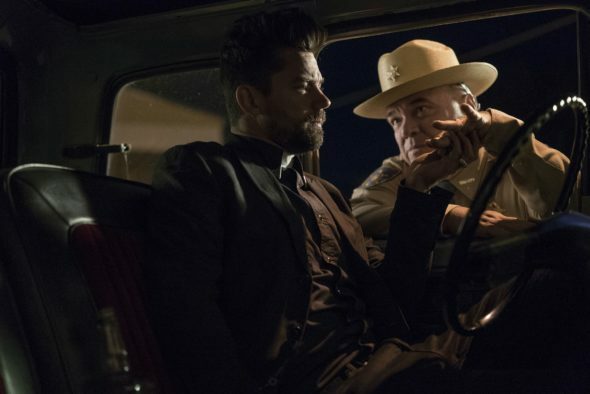 Preacher premieres on May 22nd at 10 p.m. ET/PT. What do you think? Have you read the comic books? Will you watch Preacher?